If you have any questions don’t hesitate to get in touch with us! 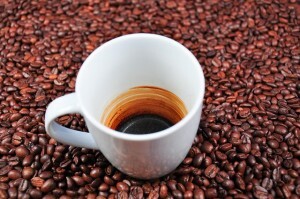 Studies suggest that having a couple of cups of coffee a day help lower the risk of this all too common disease. 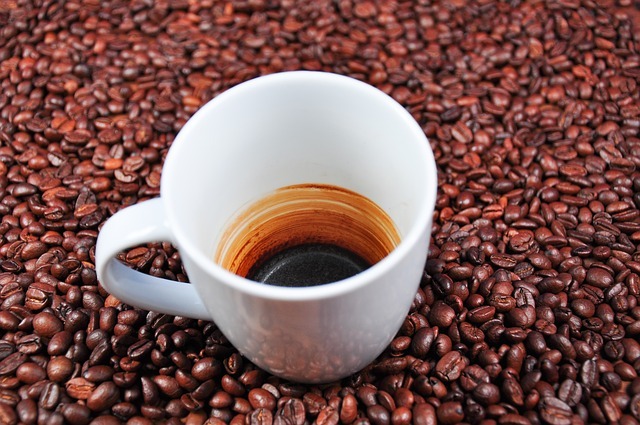 Caffeine is associated with stimulating the production of dopamine in your brain, exactly what there is a lack of in the brains of those suffering with Parkinson’s disease. As you may know this is a progressive, chronic disease which effects the motor functions of the individual. Often it can be seen in shakiness, staggered movement, a change in voice and hand writing, diminishing capability in balance. And what is more, is that for those already diagnosed, the equivalent of 2-4 cups of coffee administered even helped reduce symptoms and aid control of movement. In many articles about diet and prevention for things like Alzheimer’s and dementia is also mentioned, and this is due to the fact that animal based omega 3 fats which aid in prevention against gene mutation. And although the cause for Parkinson’s disease is still something unknown, it has been linked to abnormalities in genetic structure. Omega 3 fats contain fatty acids which are vital to human health. Here the benefits come from the DHA and EPA which are essential to keep your brain in shape. About 50% of your brain and your eyes are made from fat, the majority of which is DHA showing just how important it is to ensure that these are part of your diet. This fatty substance acts as a medium for the electrical current in your brain. Wild caught fish or food supplements is the best way to ensure that you provide your brain with what you need.